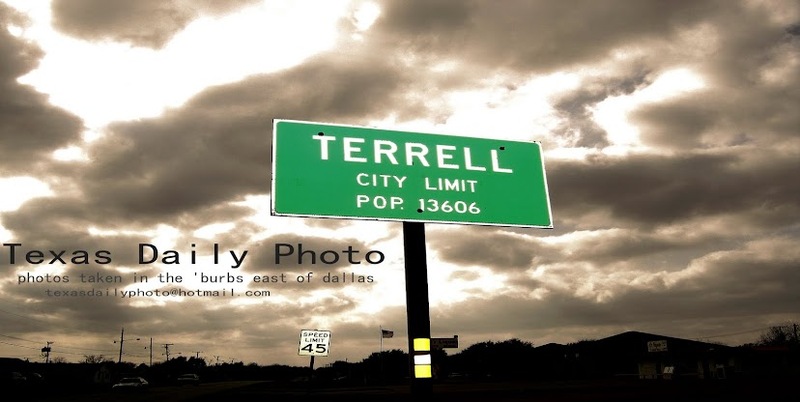 Terrell Texas Daily Photo: leaves everywhere! 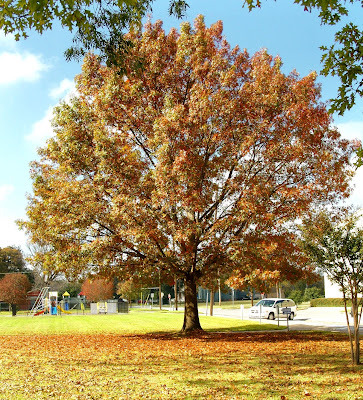 this tree in the First Baptist Churchyard in Terrell is the 'perfect' tree. a nice shape, healthy and easily photographed =) 'tis the season for falling leaves! That is a nice tree. I would have guessed this was at a local park. i know this si the time where leaves are everywhere but are so beautiful! like there colours! great shot!